Oort Online is a massively multiplayer game set in a sandbox universe of connected voxel worlds. 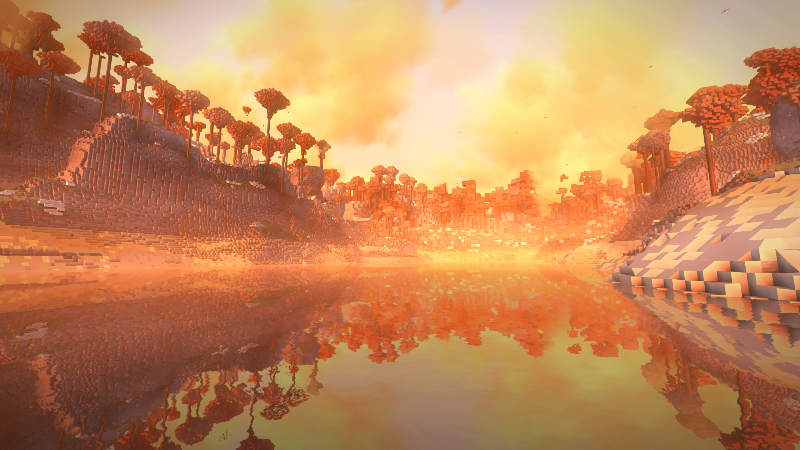 Watch the sunrise on one world before hunting down epic Titans on another. 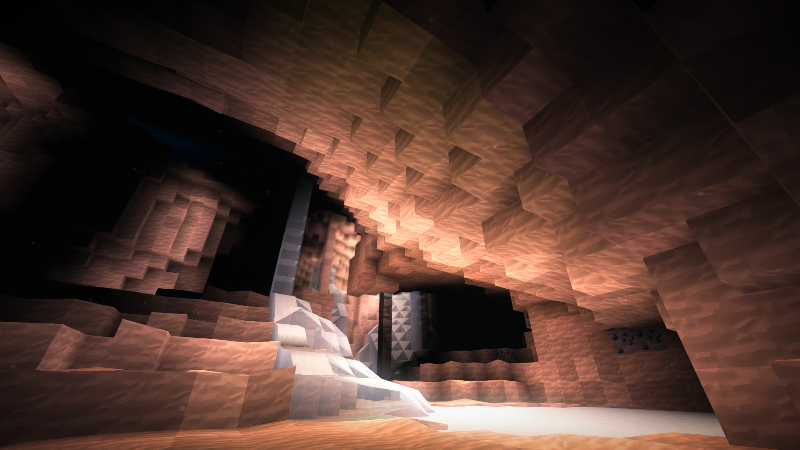 Explore caverns on your own or raid temples with your guild. Mine, trade or fight Protectors for resources and search for elusive Oort Stones. 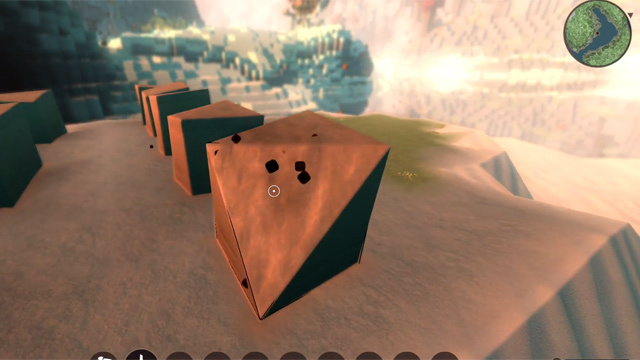 Sandbox Gameplay: Oort Online is modeled after the popular Minecraft voxel sandbox, featuring the creation of tools, the destruction and movement of terrain, and the ability to craft, build structures, and explore limitless worlds. Connected Worlds: Oort Online intends to be a fully-connected online game - an MMORPG with voxel elements. 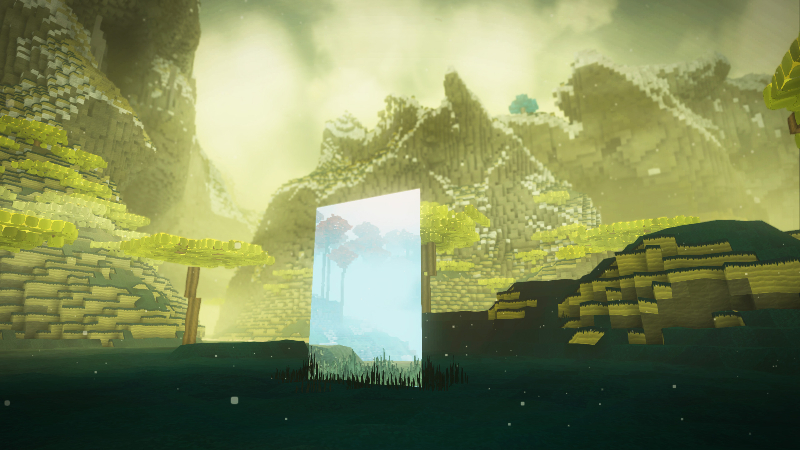 The many worlds generated in Oort can be connected via portals, which are created by players. Spawn on a world far from your friends? No problem. Build a portal and connect it to theirs. 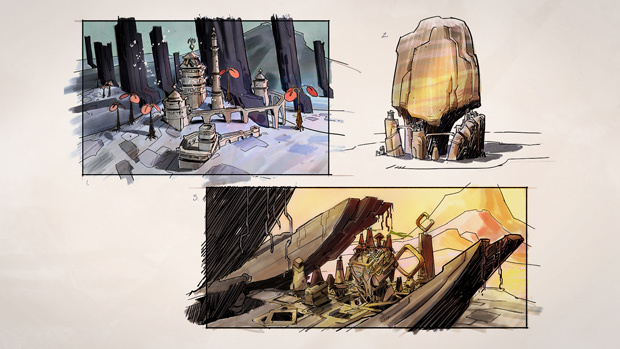 Unique Art Design: Oort Online isn't just an empty sandbox. The game is filled with color and characters, such as randomly generated flora and fauna, as well as the enormous Protectors featured on each planet. There are six playable races, with avatar customization being a focus. Oort Online's story is written by the players within a vibrant, rich multiverse. 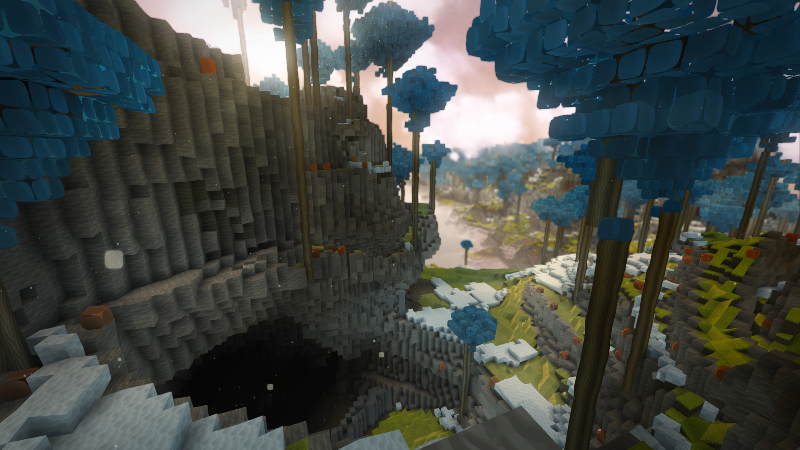 High-Definition Graphics: Oort Online believes voxels can be beautiful. 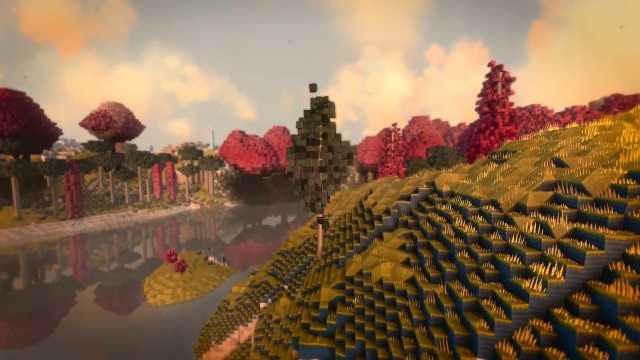 They have added variety and malleability to the individual blocks, and have integrated advanced lighting, particle, shading, and depth of field effects to make the world less blocky and more stylized. 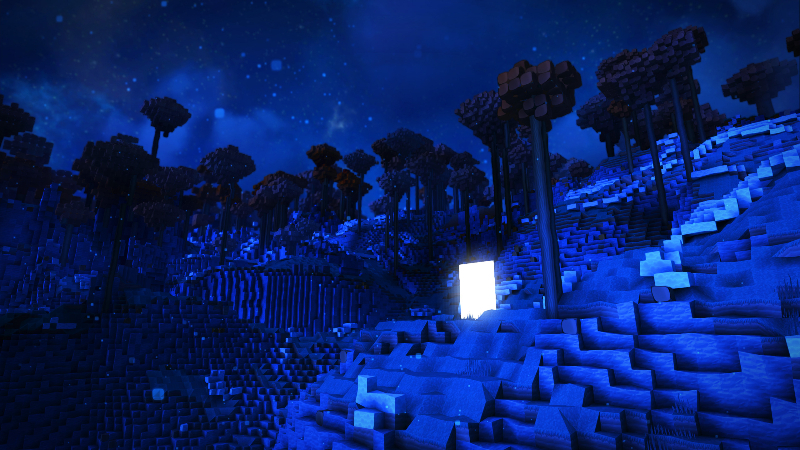 There are seasons and a fully-active day and night cycle. 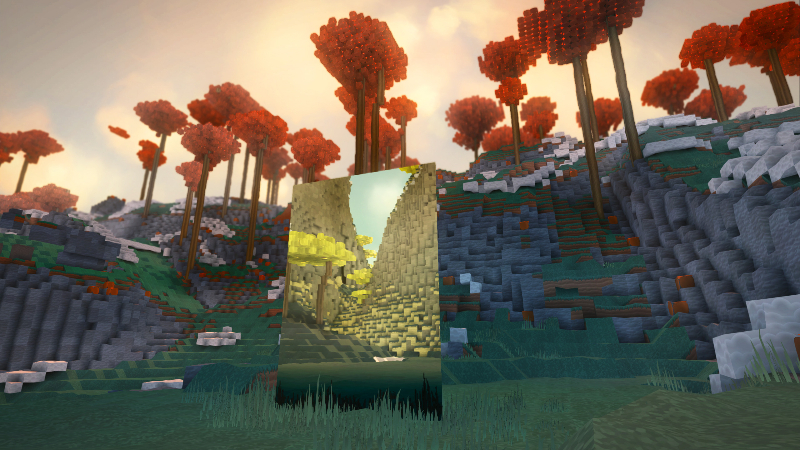 Oort Online brings new levels of block shaping with the new chisel tool. The sandbox Oort Online is now available via Steam's Early Access. Turbulenz Games offers a super early look at the concepts they're building out for races and racial abilities in Oort Online.